My trip to Bataan is the trip that I am least prepared. My friend, Bam, and I only decided on the destination around a month before the trip. We bought the plane tickets a year ago in the hopes that we will be able to book a Batanes trip. When it was clear that the Batanes trip won’t push through, we were clueless where to go so we did not book other friends due to the uncertainty of the destination. Good thing, Bam saw two TV shows where Bataan was featured. We were finally convinced that Bataan will be our destination. We did not regret the choice. There were only two of us traveling- a contrast to our Coron trip where there were 14 us – so we agreed not fuss with the details. ‘Chill’ was our theme for the trip. 1. It is only three hours away from Manila. We took a bus from Cubao to Balanga City in Bataan. It was a smooth travel. The bus took a longer route by going through the towns like Dinalupihan, Hermosa, Orani, Abucay. I think you would have a shorter travel time when you bring your own vehicle. 2. It has a functioning and well-maintained tourism center. Because Bam and I had no fixed itinerary except for the March 16 trip to Mariveles, we went to the Tourism Center to ask for guides and suggestions on where to go. 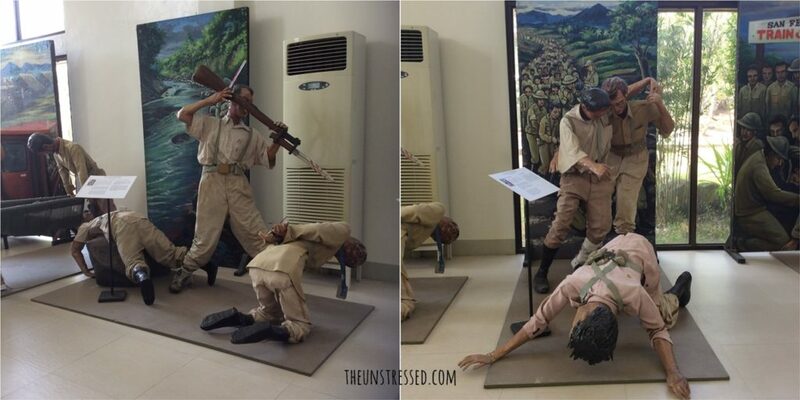 The tourism center also had this life-sized diorama depicting periods of history in Bataan. 3. It is rich in history. In 1942, an estimated 80,000 Filipino and American prisoners of war during the WWII were forced to march from Mariveles and Bagac to Tarlac. We commemorate their courage every April 9 which is known as Araw ng Kagitingan (Day of Valor). The day is also known as the start of the Bataan Death March. You would see all these markers around Bataan. 3. The City of Balanga has a beautiful plaza. The buildings surrounding the plaza have this colonial architecture which gives this old world charm to place. The buildings actually housed the city hall, a hotel and a mall. Across the plaza is the St. Joseph Cathedral. At night, the colorful dancing fountain lights up the place. Bam and I sat in one of the benches every night just to people watch and relax. 5. 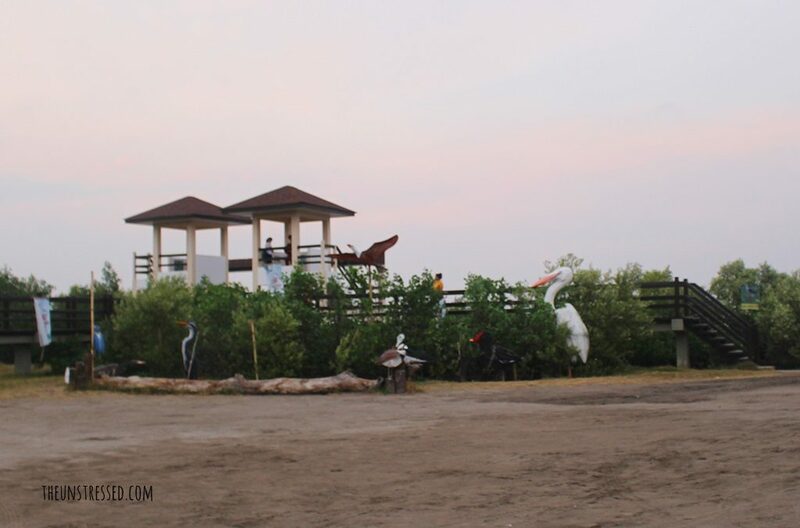 The Balanga wetland park is just a tricycle ride away from the city center. I was looking at some of the souvenir items and the refrigerator magnet that I bought had birds on the picture. We were told that those were shot at the wetland park. 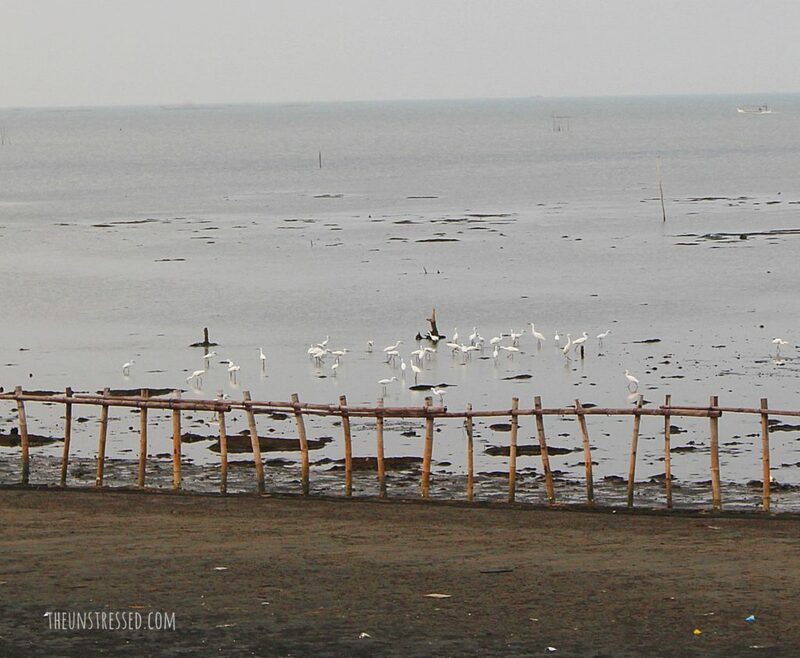 The wetland park is an area that hosts migratory birds. The place had view decks for those who want to watch birds. These are the birds we saw from the view deck. 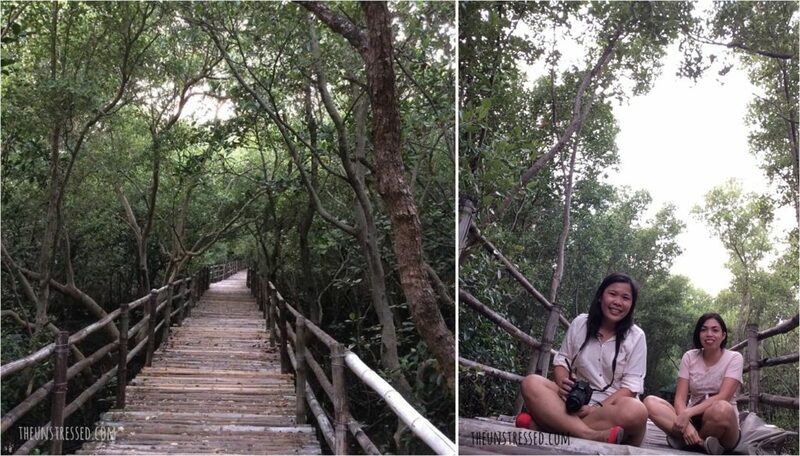 The park also has pathways inside a mangrove forest. We saw this as an opportunity to take our photo together. 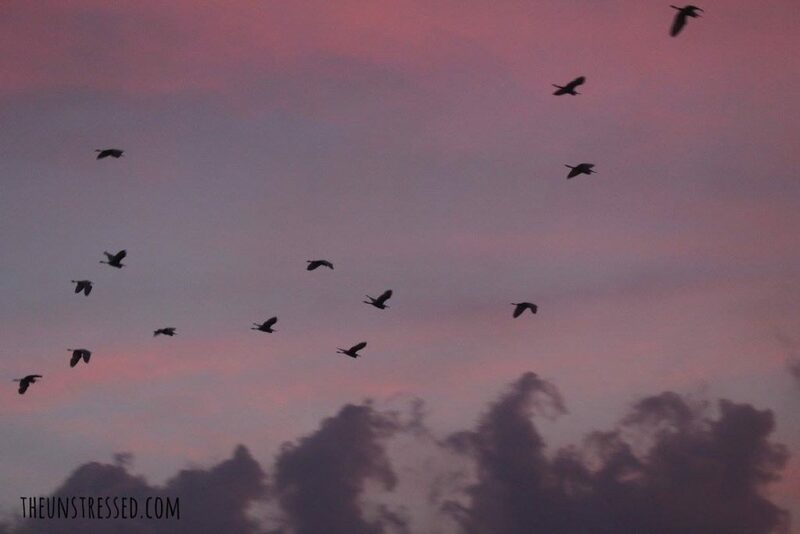 The sun was about to set so we witnessed hundreds of birds flying towards the mangroves, their shelter for the night. 6. 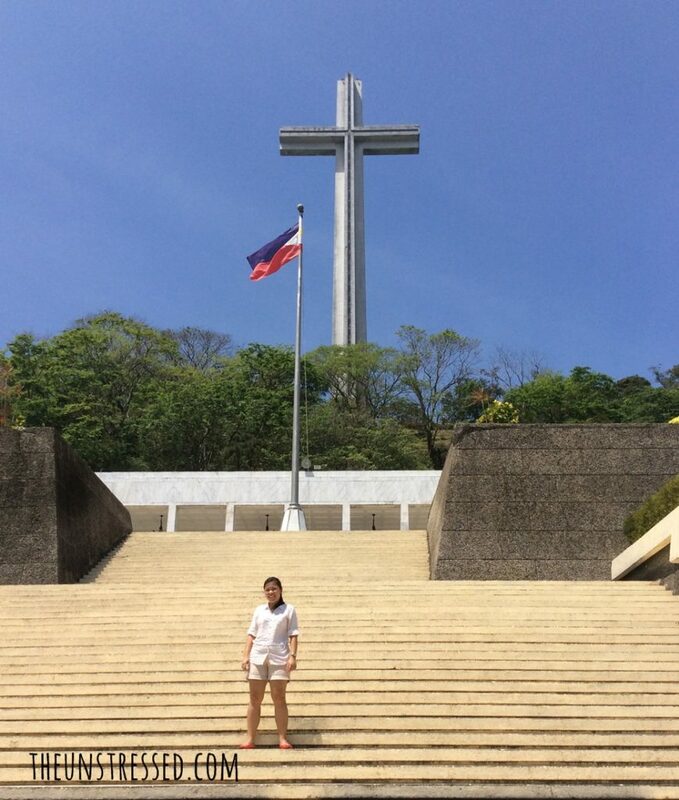 Mount Samat National Shrine is a quick jeepney and tricyle ride away in the town of Pilar. It is also called the ‘Dambana ng Kagitingan’ (Shrine of Valor). 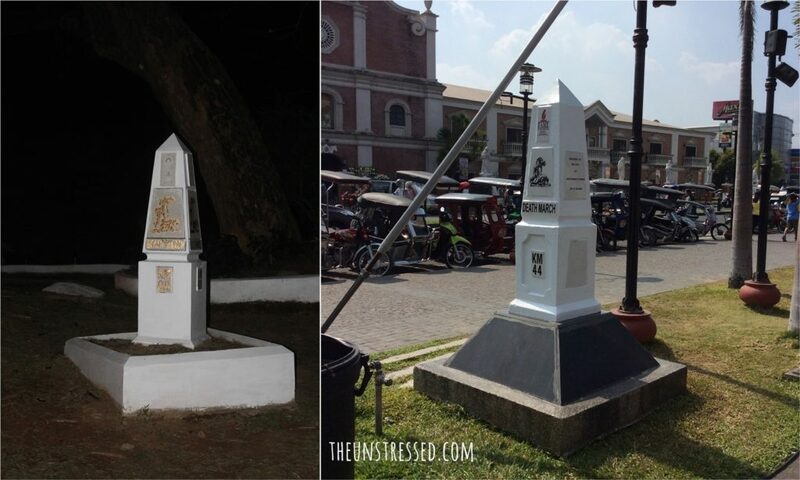 It is a memorial site for those who fought in the Battle of Bataan. There is a huge cross and a museum in the site. One can ride the elevator toward the arm of the cross and marvel at the surrounding views (which we were not able to do because the elevator was being fixed at that time). 7. Las Casas Filipinas de Acuzar brings you to a journey around the Philippines during the Spanish times. The resort sprawls more than 400 hectares with around 55 houses in the property. What the owner does is buy heritage houses in different parts of the country and restores the houses in this resort. 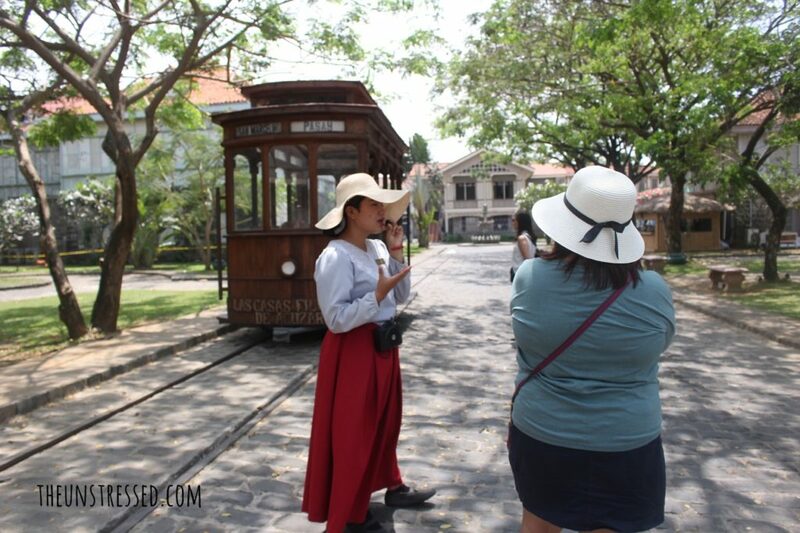 The resort had guides who explained the history of the houses. We met a group of friends who were looking for people to complete a group of at least 5 in order to get the better tour package. Lucky for us, we got to avail of the package which includes lunch, calesa ride, boat ride and Hotel de Oriente tour (on top of the regular tour package offered). I want to bring my aunts next time. 8. 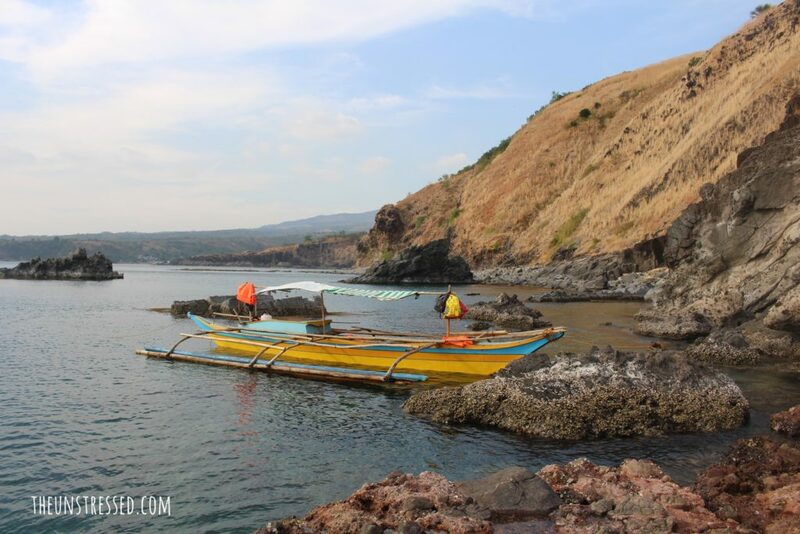 Mariveles Five Fingers is the Bataan’s best kept secret. I was not aware of the place until Bam pointed this out me. This is the reason why we wanted to got the Bataan. Bam and I are always in search for not-so-familiar destinations and this is right up our alley. The place is called five finger because this is how it looks on the map. They say that a picture is worth a thousand words. So allow me to just let the photos do the talking. 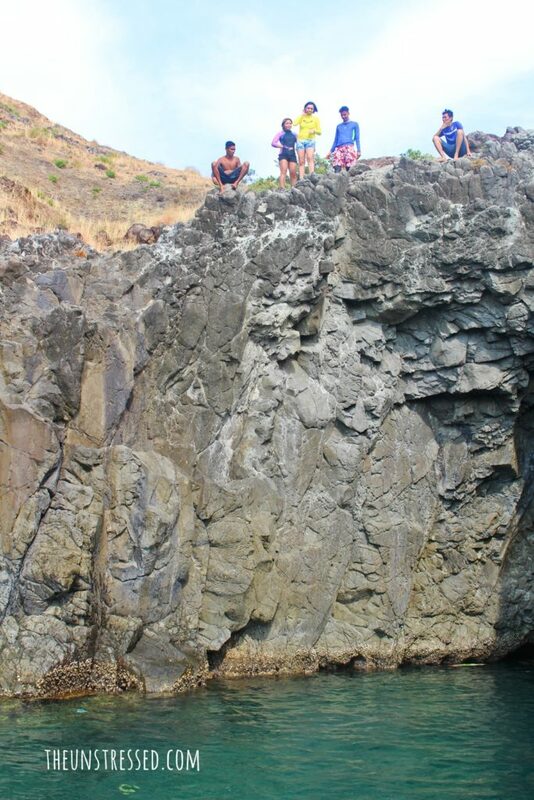 And, Bam jumped off this 40-ft cliff. This is her 40 feet @40 feat! I have the video but it took time to load here. We joined the tour arranged by Bataan Weather Page. 9. Bataan is very accessible. We all rode public transportation. We did not get lost. 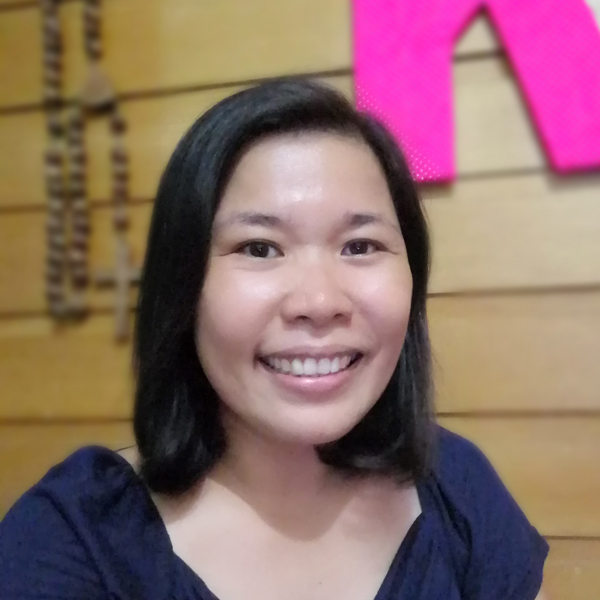 In fact, by the end of the trip, I have memorized all names of the towns in Bataan: Dinalupihan, Hermosa, Orani, Abucay, Pilar, Bagac, Orion, Limay, Mariveles, Morong and Balanga City. 10. Bataan is away from traffic! When we booked the Manila flights from Butuan, both Bam and I agreed that we will go anywhere that is away from Manila. We both wanted to avoid the traffic which we did. Well, until the last day when to tried to catch the plane home, it was a stressful 2 hours for me trying to pray to high heavens that we reach the airport on time. I am making a mental note to get a new phone so I have Waze or can book Uber/Grab. Apart from the minor traffic stress, we had a smooth trip. Indeed, we just chilled and relaxed. And I hope you will, too, when you visit Bataan. 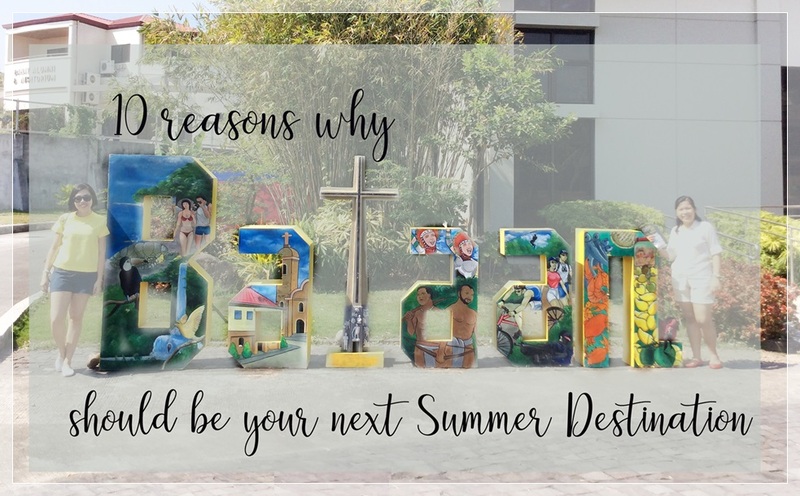 Bataan definitely has a lot to offer in terms of beaches, attractions, history, and culture! It would be nice to take the family here for vacation and learn more about the place as we go along! Bataan is truly rich with natural wonders and heritage. 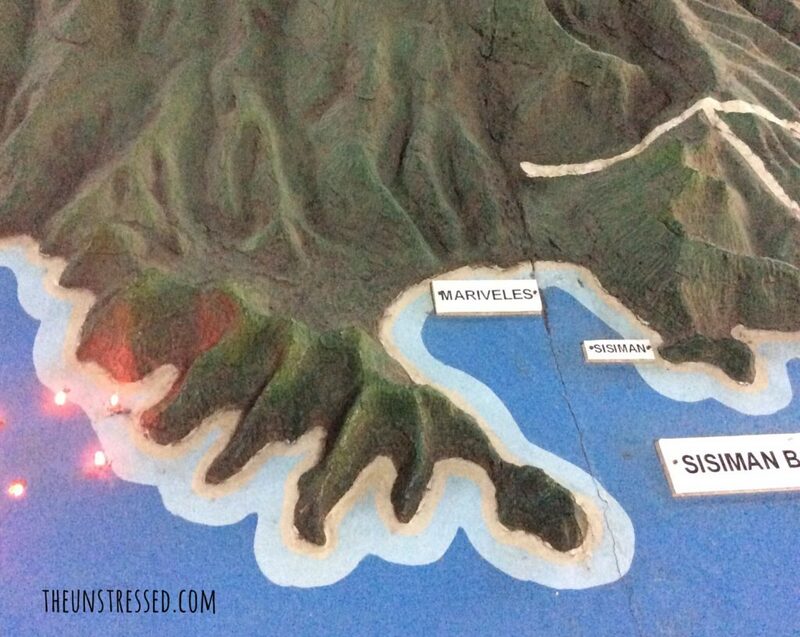 I always want to try Tarak Ridge and Mount Mariveles. I am planning a family trip to Las Casas this year. I will bookmark your article to serve as tour trip guide for going around the city center. Thanks. Bataan looks beautiful! Good to know its so close to Manila. The place that has both history and nature to it, is a super hit always! The wooden platform is so beautiful. The sea is just perfect! Bataan looks nice and i have not heard about this place before at first, I thought Batam. Lovely photos and so much to know about this place. Bataan looks lovely! I don’t think I would have considered it as a destination spot. I love that your theme for your trip was “chill” it made me think that we need to start doing themes for our trips:). Thank you! 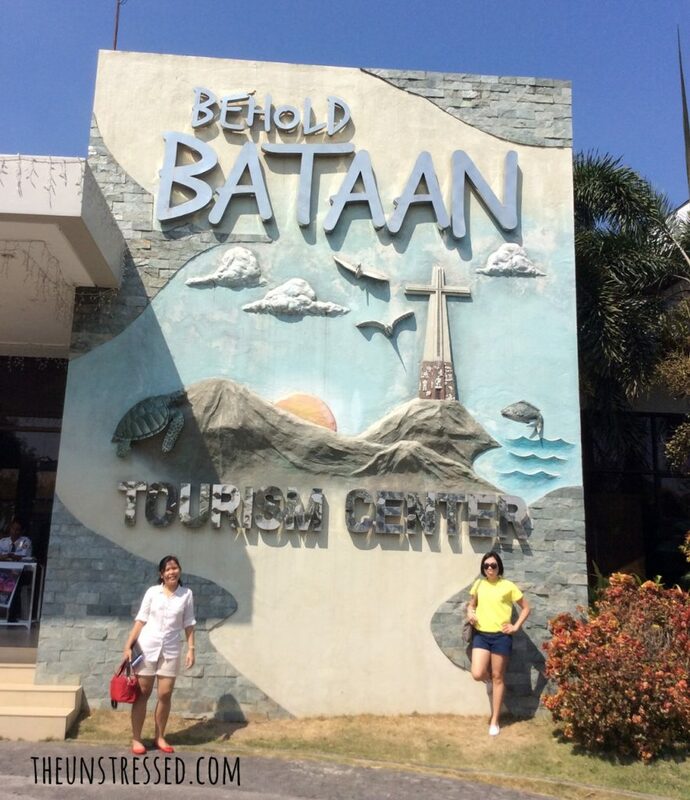 I had not heard of Bataan. We hope to plan an Island hopping trip in the area and maybe will go here! This place looks amazing and embarrasingly I had no idea that it was in the Phillipines – I had to Google. Would definitely consider going considering your post and photos! This city looks stunning. I love the mix of vibrant city but also beautiful landscapes like the beaches. Wow, this looks like such a cute place for a getaway! I love the views! Bataan has a good combination of history and nature! Definitely worth visiting for my next holiday. I always love to visit a place rich in history and this one had me at that!